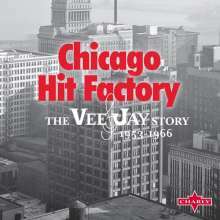 Der Artikel Chicago Hit Factory: The Vee Jay Story 1953 - 1966 (60th Anniversary Commemorative Collection) wurde in den Warenkorb gelegt. 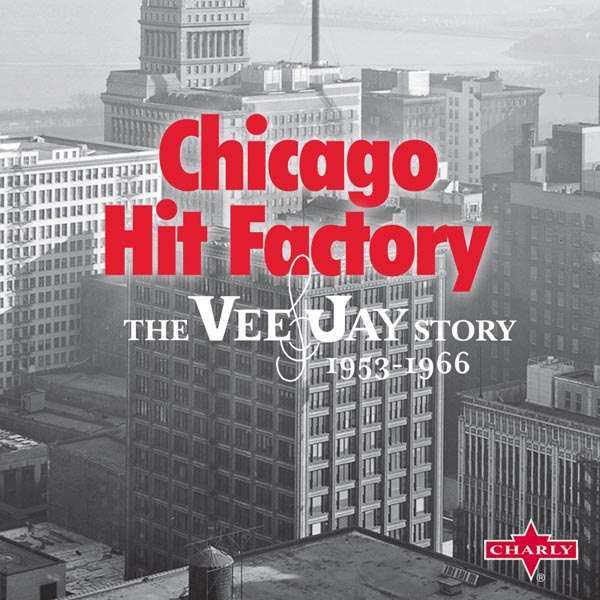 A generous 269 Tracks by more than 120 different artists from the genres Blues, R&B, Doo Wop, Pop and Soul hits between 1953 - 1966. 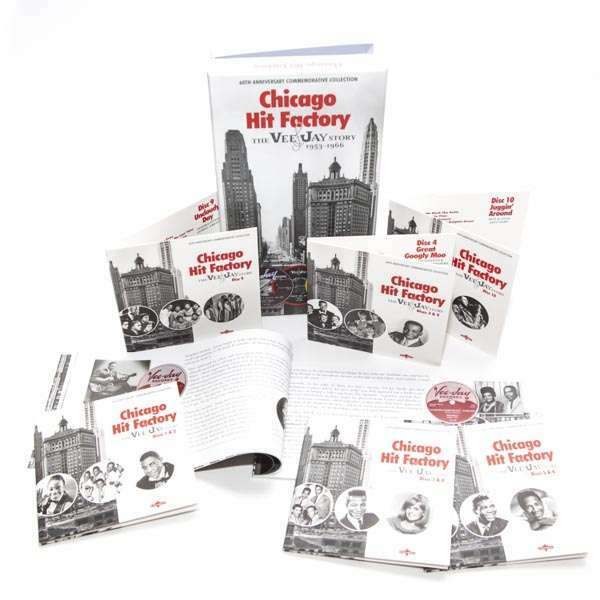 Features a memorabilia book of 72 pages. 14 Jimmy Reed: Honey, Where You Going? 17 The Caravans: What Will Tomorrow Bring?